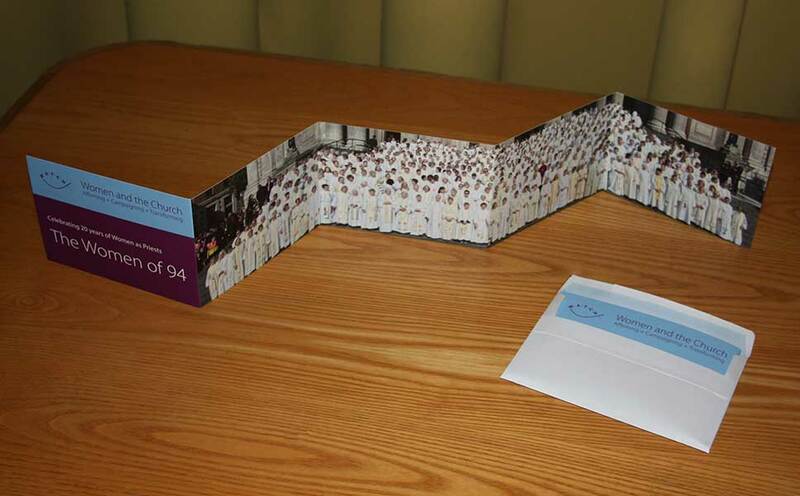 The simple and challenging symbol of the campaign for women bishops in the Church of England. These button badges using the female symbol and a mitre. 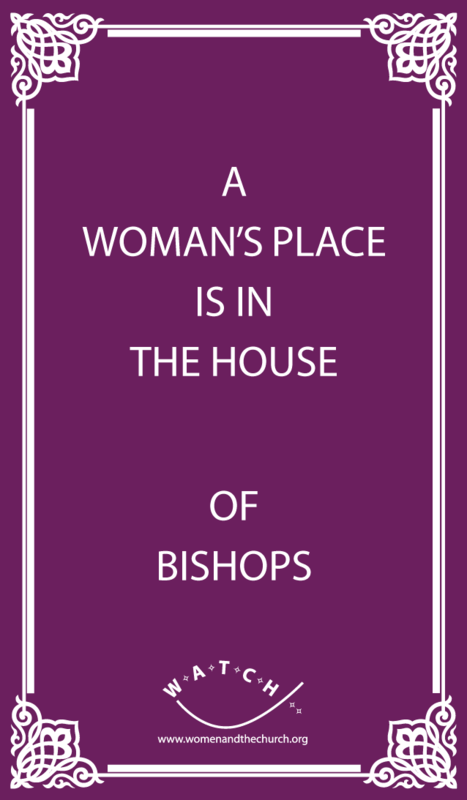 This badge has become a simple and challenging symbol of the campaign for women bishops in the Church of England. Buy some and give them away. Wear them daily to provoke interest and discussion encouraging sympathetic listeners to become members of Women and the Church.